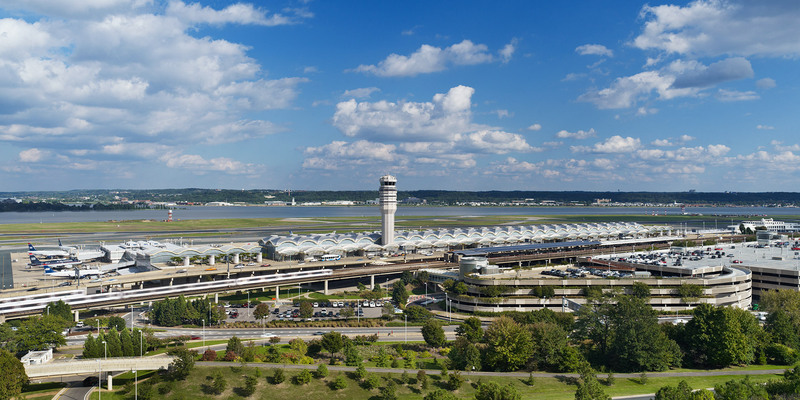 Prior to the founding of Pickard Chilton, Anthony Markese was a Senior Associate at Cesar Pelli & Associates and collaborated with Cesar Pelli in the design of the Reagan National Airport. 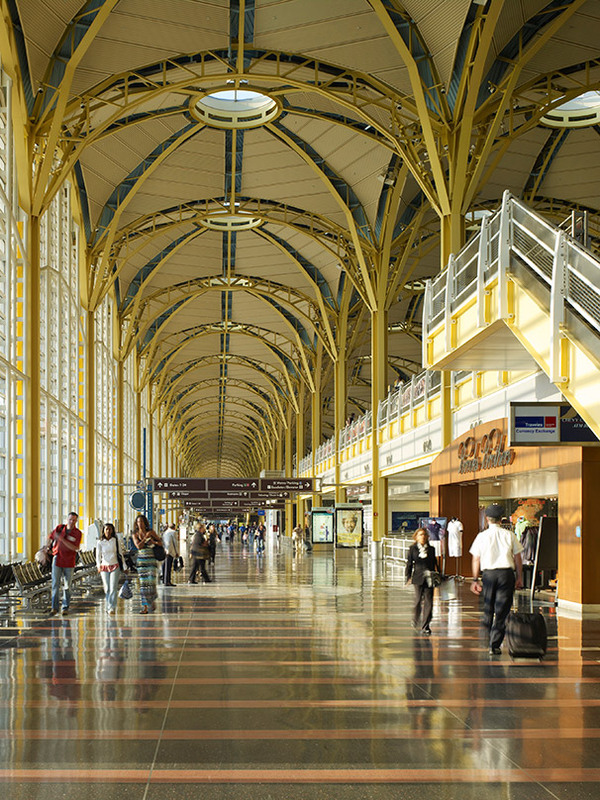 The North Terminal of National Airport—now familiar to millions of visitors to, and natives of, the national capital area—evokes the grace of flight itself; its cascading roof vaults the color of the sky. Inside, the soaring curve of the ceiling shelters both the upper and lower levels of the long Grand Concourse creating an airy openness at a civic scale, enhanced by artworks. 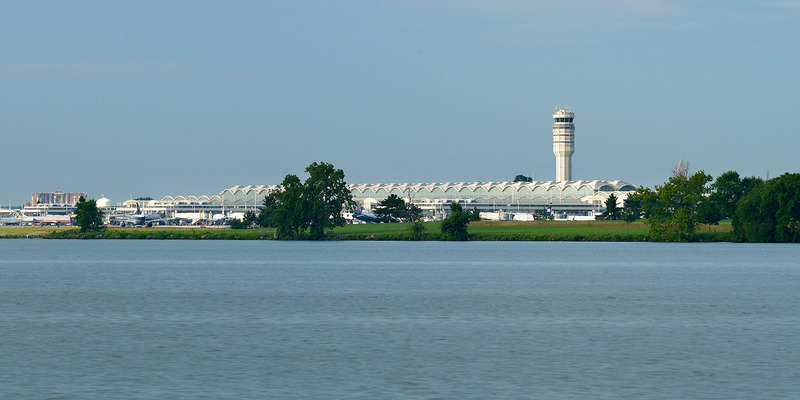 On the airfield side of the terminal, two-stories of glass allow views of the planes and of the Potomac River and national monuments beyond them. 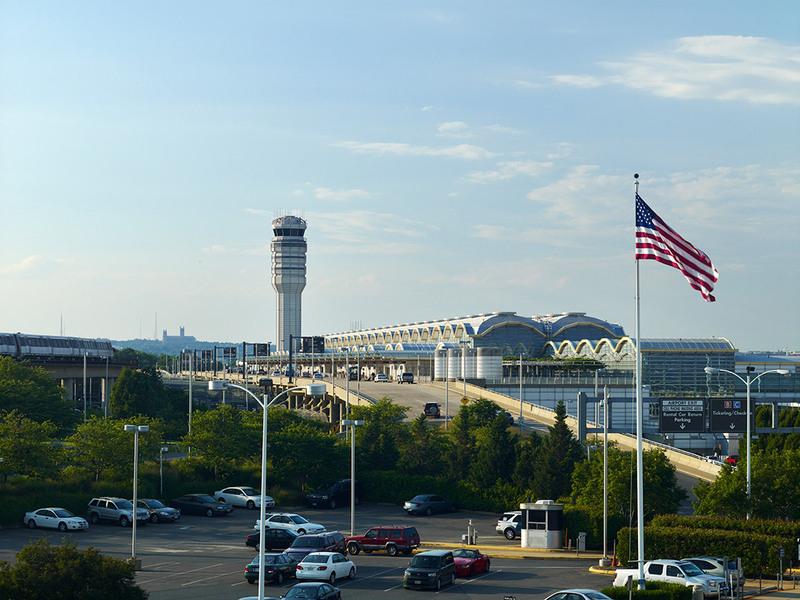 The building encompasses approximately a million square feet, accommodating over 16 million passengers annually. 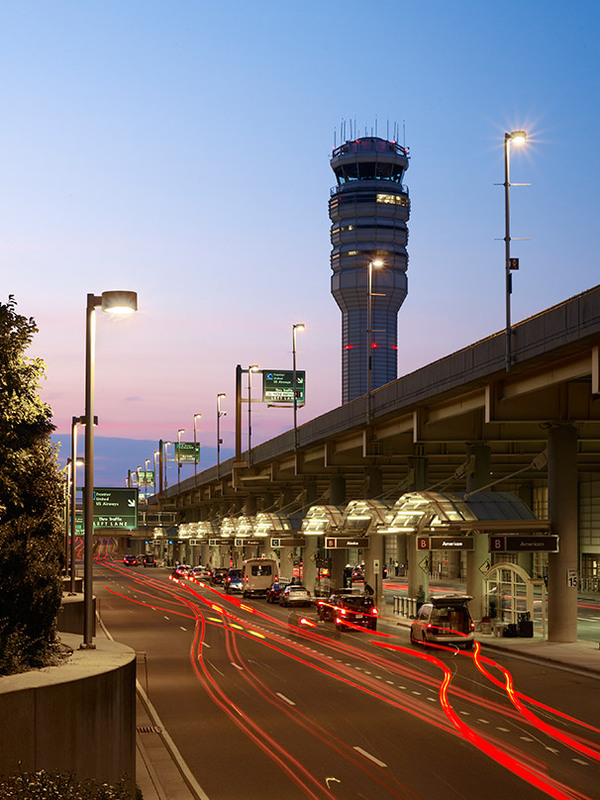 It conducts passengers seamlessly to their various points of departure, including airline ticket counters and gates, as well as ground transportation, including parking and the Washington metro, easily accessed via wide, enclosed bridges.